Hey guys! Hope you're all having a great weekend! Guess what just went live on Amazon? ARRANGED! Check it out! Get ARRANGED on Barnes and Noble! Thank you all for your love and support, and I hope you enjoy ARRANGED as much as I enjoyed writing it. THANK YOU SO MUCH <3 Hugs to you! WHEN is the sequel coming out?! I am dying right now! Just finished reading this...wow I have no words!!! Just WOW!!! So how many books will there be?? Can't wait..I so want them to be together!! 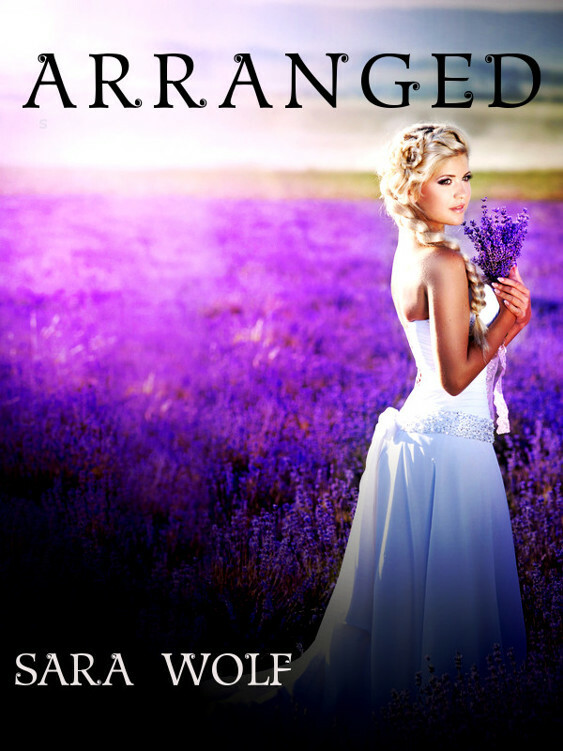 ARRANGED Signed Ebook giveaway - WINNERS!